Both "sat" and "mine" are simply typographical errors, both wrong, of course. They got by Edith3 and me both, evidently. I ought to have read the book4 after the first printing for errors, but I really haven't been half-way well since it it came out, and I never dreamed it was going to sell so many thousand5 before I'd have a chance at it again. I pondered about the telephone6—you see there are no dates given, only the story covers a considerable period of time. I meant the last part to be about 1900, but it might be 1903 or 1904, and I'm sure there were [illegible] telephones as early as that. The time element in that story was hard to manage—it has to account for about 15 years before it the story actually begins, and about 15 years after it actually ends. The episodes in the story extend over about ten years, actually, but you must be made to feel the changes of about 30 years. So you see one can't be too difinite. 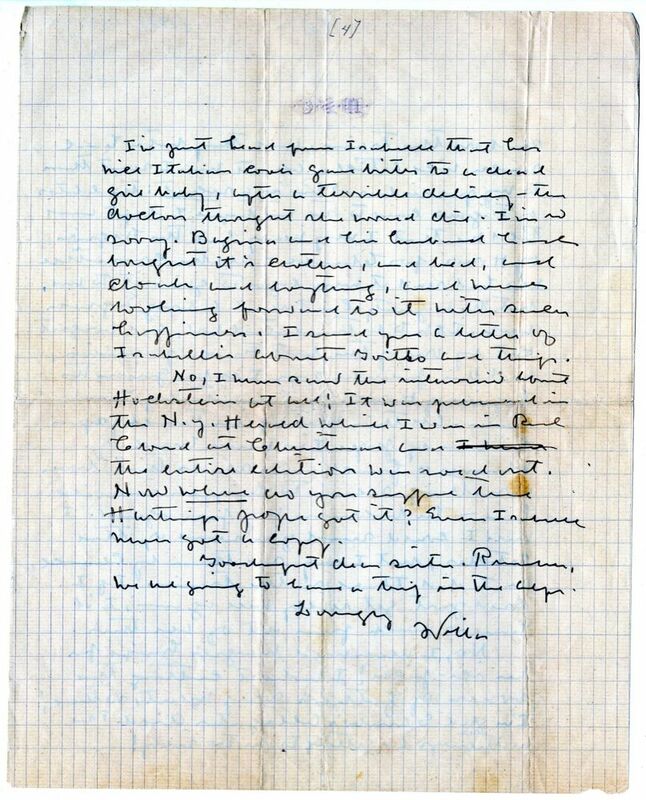 I don't believe anything I have ever written has given you more pleasure than your letters have given me this summer, dear sister. Have you seen the full-page ad in the Atlantic7? And the nice editorials8 in the Bee9 and World-Herald10? Judge Vinnolar Vinsonhaler11 writes me that if Mother12 doesn't want to unveil13 that portrait14 Mary Virginia15 can do it for her. He is a nice kind man, it's that vulgar16 Shotwell woman17, friend of Nell McNeny's18! who makes all the trouble. Bakst19 has had some quite lovely photographs20 made of me and him in his studio. Would you like one? They're quite expensive, but if you'd like one I'll make you a present. I think I ought to get one for Carrie21, she'd treasure it so. I took a chance on pneumonia yesterday, and went up on Mt. Revard, after being kept away from it for three days by rain. It was chilly up there, but how magnificent! There had been a new fall of snow on Mt. Blanc, and with the purple clouds driving over it, it was simply overwhelming. Bobbie, the Paris22 papers have had such stunning articles about me lately. On my way down to Aix I bought two papers to ⬩W⬩S⬩C⬩ read on the train, and they both had such nice articles about me. I sent them to my publisher23. This is a secret: the editor24 of Figaro25 came to see me before I left and told me that I very nearly got the Legion of Honor for Claude26—all the committee who had read it were eager to give it to me, but the majority can't read a long English book. It's to be translated27 [illegible], and brought out by one of the best French publishers, and this publisher says I'll be given the Legion of Honor on it eventually, he thinks. All this writing in French papers has been by people I've never heard of! Whenever a frenchman reads that book something seems to happen inside him—he becomes my press agent. I wish I could send you some of the articles, but I only see them by chance, as I did those on the train. If I could just get really well again, I'd have so much fun out of all this. No, I never used Margie's28 knife for an ice-pick! I broke it cutting the bones of father's29 soup meat, so there! I'm glad Sambo's alligator died. The Mathenys30 are getting to be too silly! I've just heard from Isabelle31 that her nice Italian cook gave birth to a dead girl baby, after a terrible delivery—the doctors thought she would die. I'm so sorry. Bagina32 and her husband had bought it's clothes, and bed, and cloak and everything, and were looking forward to it with such happiness. I send you a letter of Isabelle's about Goitto33 and things. No, I never saw the interview34 about Hochstein35 at all! It was published in the N.Y. Herald36 while I was in Red Cloud37 at Christmas38 and I never the entire edition was sold out. Now where do you suppose the Hastings39 paper40 got it? Even Isabelle never got a copy. Goodnight dear sister. Remember, we are going to have a trip in the Alps. In an 18 August 1923 Publishers Weekly advertisement for the book, Knopf claims that the first printing of A Lost Lady "is the largest edition I have ever printed of any book and I have already ordered a second printing of 6,000 copies." The 1 September 1923 advertisement for the book states that 32,000 copies were printed before the publication on 14 September 1923. A Lost Lady includes a scene in which the protagonist, Marian Forrester, makes a long distance telephone call. On 30 December 1923 the Bakst portrait of Cather was unveiled by Mary Virginia Auld at an event at the Omaha Public Library. Cather's sisters, Elsie Cather and Jessica Cather Auld, were also present. In the spring of 1923 a group of women in Omaha, NE, commissioned a portrait of Cather to hang in the Omaha Public Library. 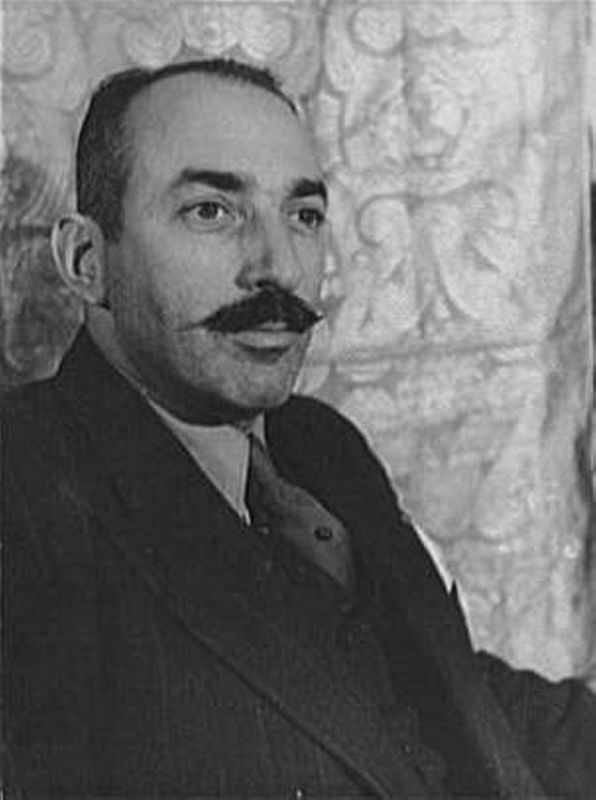 Cather, who was in Paris when contacted by Judge Duncan Vinsonhaler on behalf of the group, selected Léon Bakst to paint the portrait. Léon Bakst's portrait of Willa Cather, courtesy Omaha Public Library. 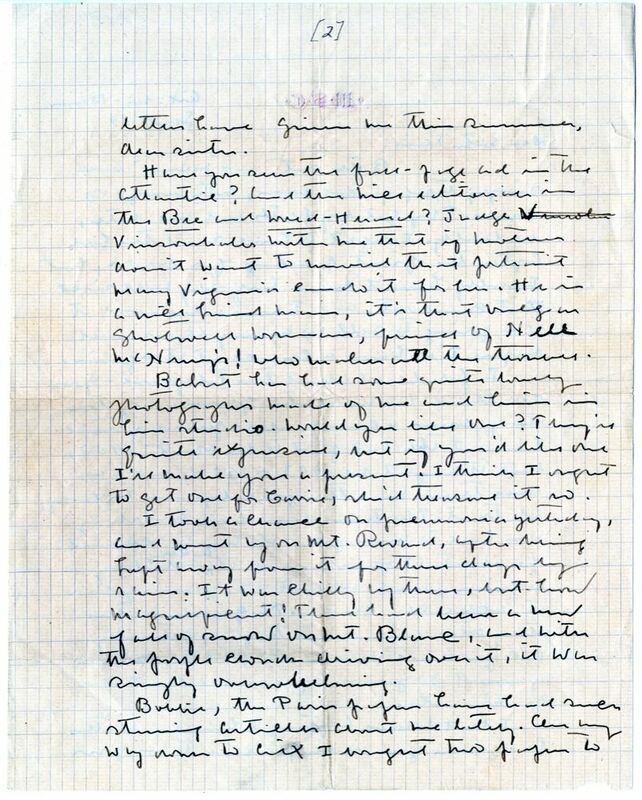 Margaret Shotwell offended Cather's taste by sending Léon Bakst a demanding letter asking many questions about Cather's physical characteristics (#0693). Cather and Léon Bakst in his studio, 1923. Photograph by Henri Manuel. 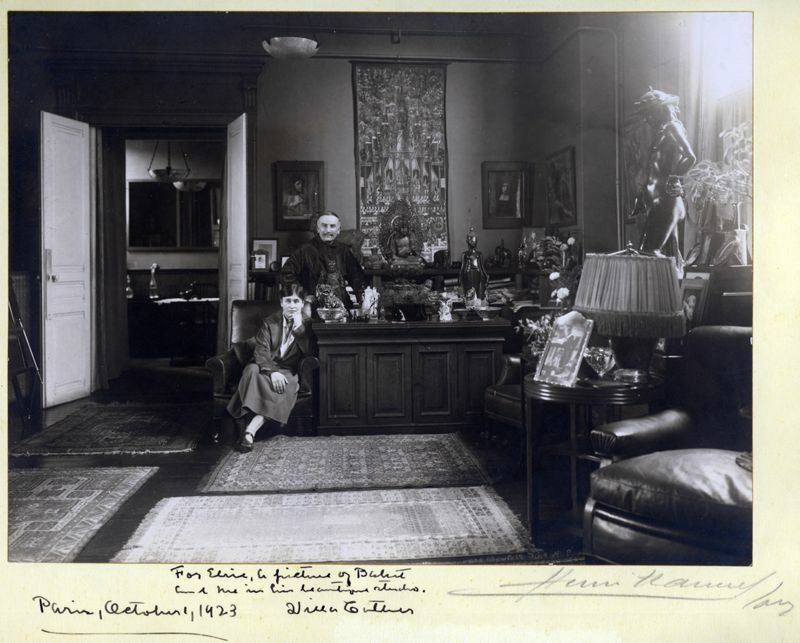 At the bottom Cather has inscribed the picture to her sister: "For Elsie, a picture of Bakst and me in his beautiful studio. Willa Cather. Paris, October 1, 1923." Archives Special Collections, University of Nebraska-Lincoln. Cather is possibly referring to Robert de Flers, a french journalist and playwright who served as the literary editor for Le Figaro from 1921 to 1927. The first French known translation of One of Ours (L'un des nôtres, translated by Marc Chénetier) was published in 1993 by Rivages in Paris. Giotto was a dog at the Hambourg home Ville d'Avray, France, for which Cather had a special affection. 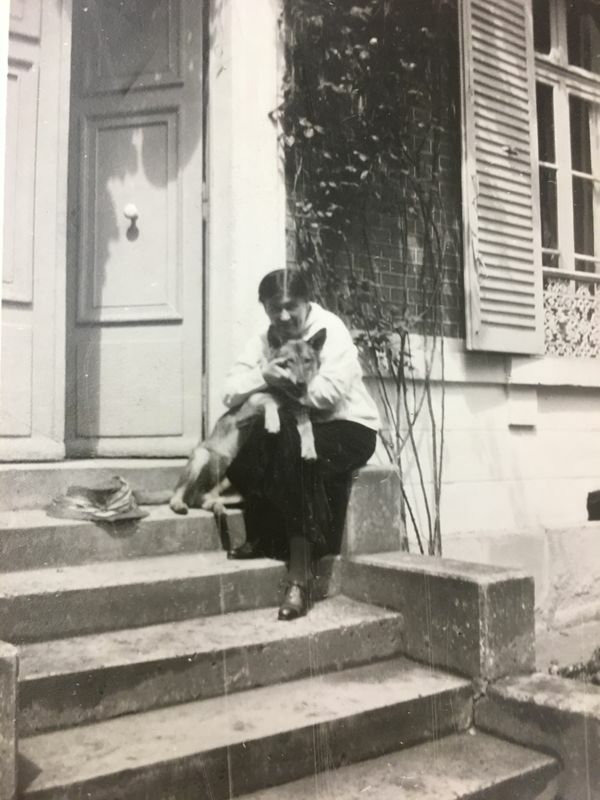 Willa Cather and Giotto at Villa d'Avray, France, in 1923. Charles E. Cather Collection. Archives Special Collections, University of Nebraska-Lincoln Libraries. Vinsonhaler, Duncan MacArthur (1867-1954). American judge. Born in Missouri, Duncan MacArthur Vinsonhaler married Isabelle Ellison in Kirksville, MO, in 1889, and received a law degree from Michigan University in 1891. 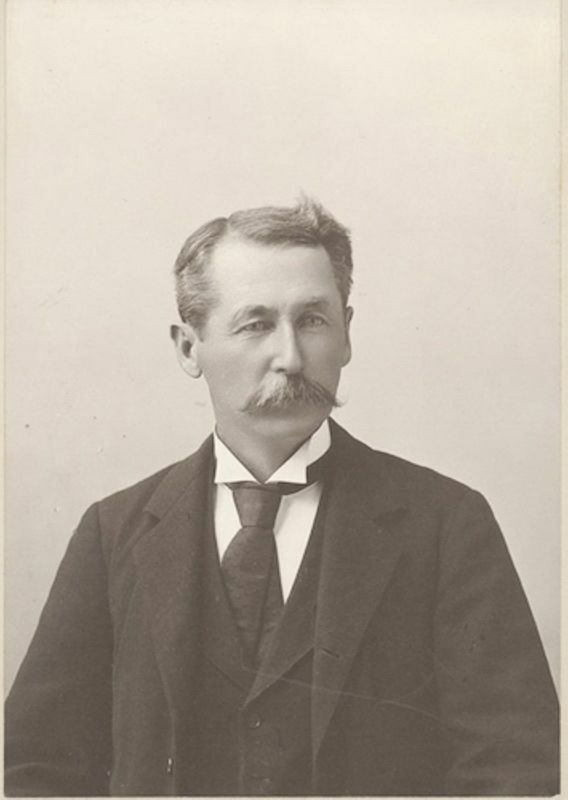 Vinsonhaler served as judge of Douglas County, Nebraska (1900-1906) and as a senior member of the firm Vinsonhaler, McGuckin & Caldwell in Omaha, NE. 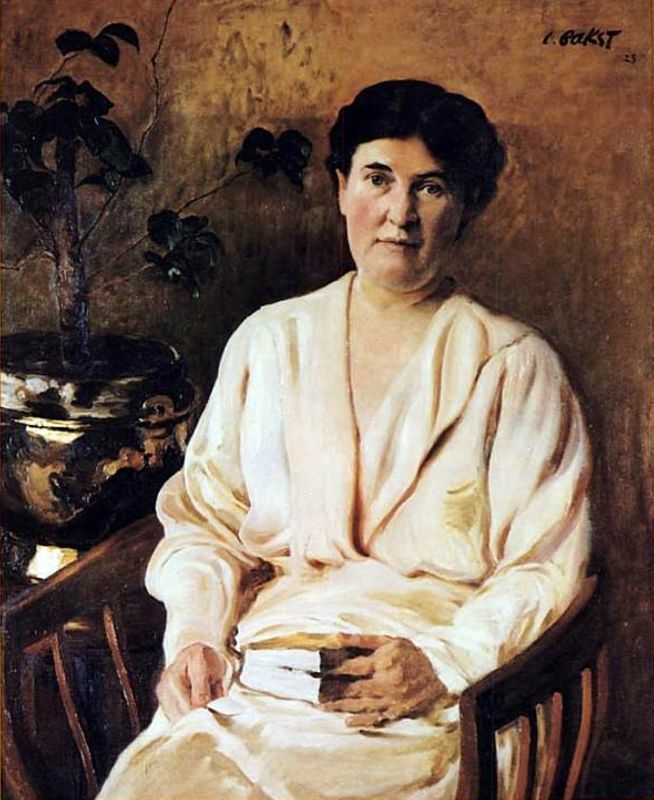 In 1922 Vinsonhaler wrote Willa Cather a letter praising One of Ours (1922), and in 1923 Vinsonhaler and Cather corresponded about Léon Bakst’s portrait of Cather commissioned by a group of women in in Omaha, NE. 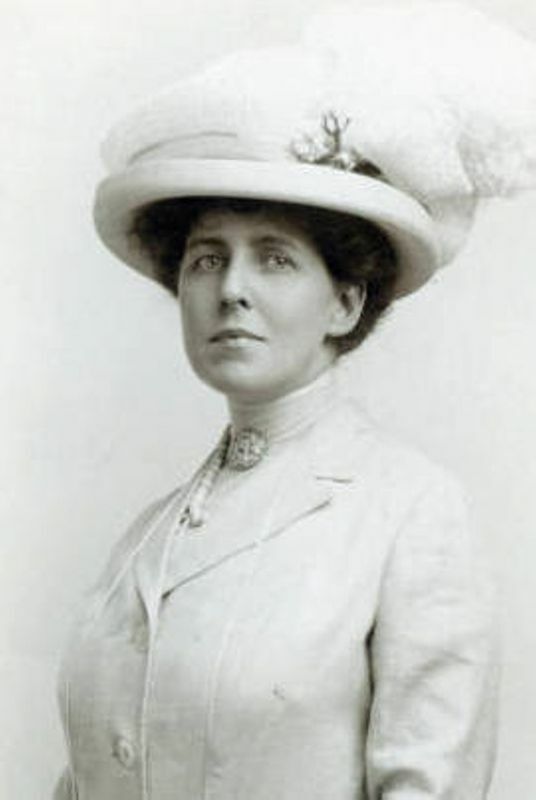 Shotwell, Margaret Badollet (c.1885-after 1944). American poet and socialite. Born in Nebraska, Margaret Badollet married the Republican politician Franklin Shotwell. Margaret Shotwell was active in Omaha literary circles, initiating “Nebraska Writers Week” and writing the weekly column "Bibliophile by Badollet" in the Omaha Daily News. Shotwell’s controversial poem “Will Willa?,” which criticized Léon Bakst’s portrait of Willa Cather commissioned for the Omaha Public Library, was published in the Omaha Daily News and reprinted in Publishers Weekly. McNeny, Helen Sherman (1880-after 1940) (“Nell”). Cather’s Red Cloud friend. 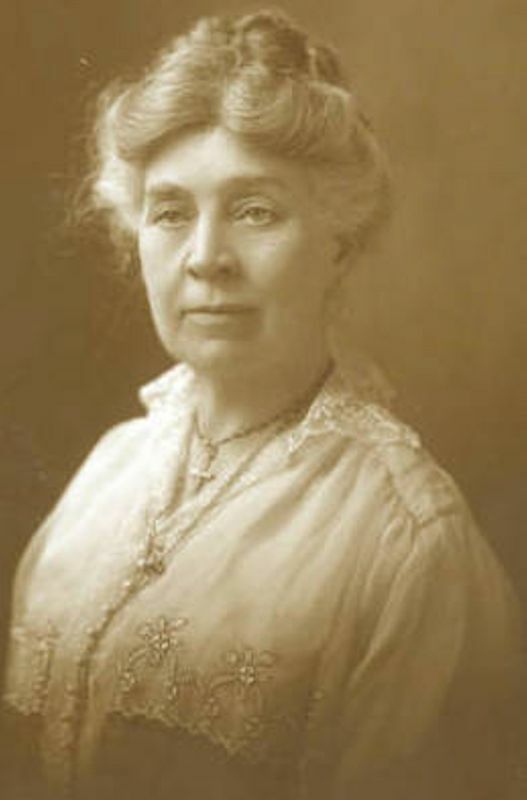 Helen Sherman was born in Nebraska, the daughter of Mr. and Mrs. M. C. Sherman. 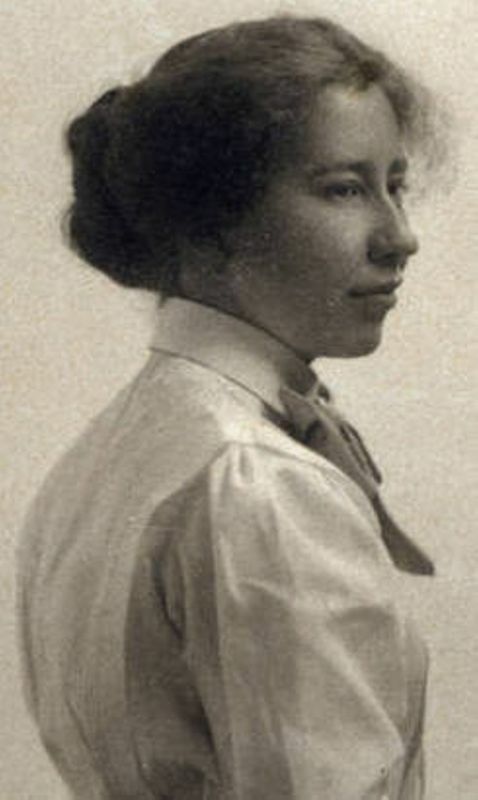 She was a milliner and clerked in the Miner Bros. store before her marriage to Bernard McNeny in 1907. They had one daughter, also named Helen, in 1908. In 1914 the McNenys moved into a house across the street from the second Charles Cather home. She was active in local women’s clubs. Bakst, Léon (1866-1924). Russian painter and theatrical designer. Born in Russia, Lejb-Khaim Rosenberg decided to become an artist when he was twelve. He studied at the St. Petersburg Academy of Arts. In 1889 he took the surname Bakst. In 1893 Bakst went to Paris to study for four years, becoming a part of Sergei Diaghilev’s avant-garde artistic group. He became known as a portraitist in the early twentieth century, then in 1909 turned to stage and costume design for Diaghilev and the Ballets Russes, the work for which he is now best known. In 1922 he visited the United States, where his friend and patron Alice Warder Garrett had organized exhibitions of his work. 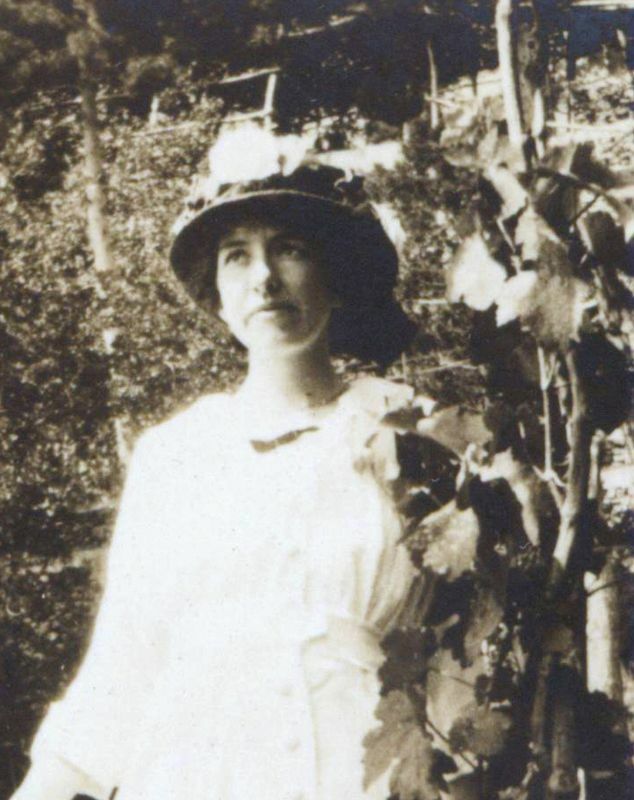 Willa Cather met Bakst in Paris in 1923. When a women’s federation in Omaha was raising funds to have a portrait painted of her, Bakst suggested he do the portrait. Cather enjoyed talking with Bakst during the sittings, but, like other viewers, she had mixed reactions to the finished portrait. Matheny, Frank H. (1912-after 1950). Nebraska farmer. Born in Nebraska, son of William J. and Nannie Andrews Matheny, Frank Matheny lived with his parents all their lives, working on his father’s farms in Webster County, NE, and Buffalo County, NE. He lived in Kearney, NE, after his parents’ deaths. Matheny, Nannie V. Andrews (1869-before 1950). American farm wife. 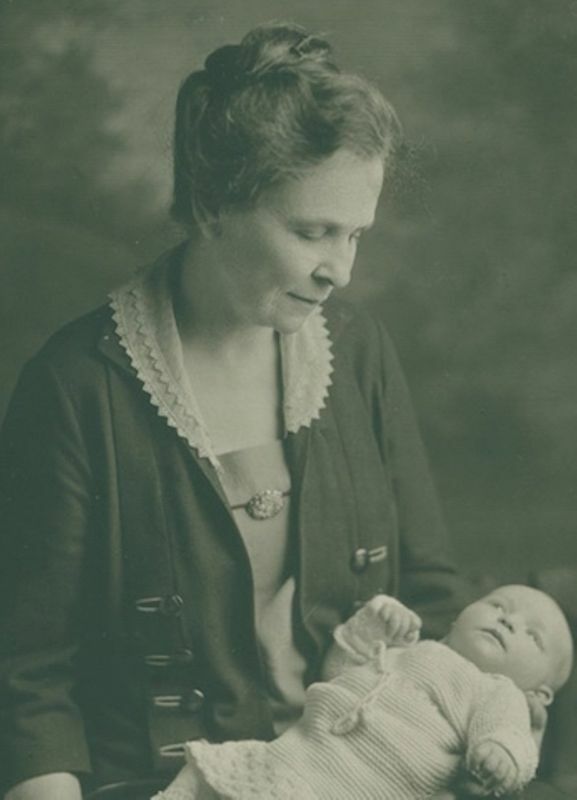 Born in Virginia, daughter of Sarah Boak Seymore Andrews and Joseph Andrews, Nannie Andrews came to Webster County, NE, in the early 1880s to work for the George P. Cather family, with whom she was connected through her aunt, Mary Virginia Boak Cather. In 1886 she married William J. Matheny at the home of George Cather’s father, William Cather. She and her husband farmed in the western Catherton precinct, near Campbell, in Franklin County, NE, where they were living in 1920. In the early 1930s they moved to Buffalo County, NE, where they farmed with the help of their unmarried son, Frank H. Matheny. 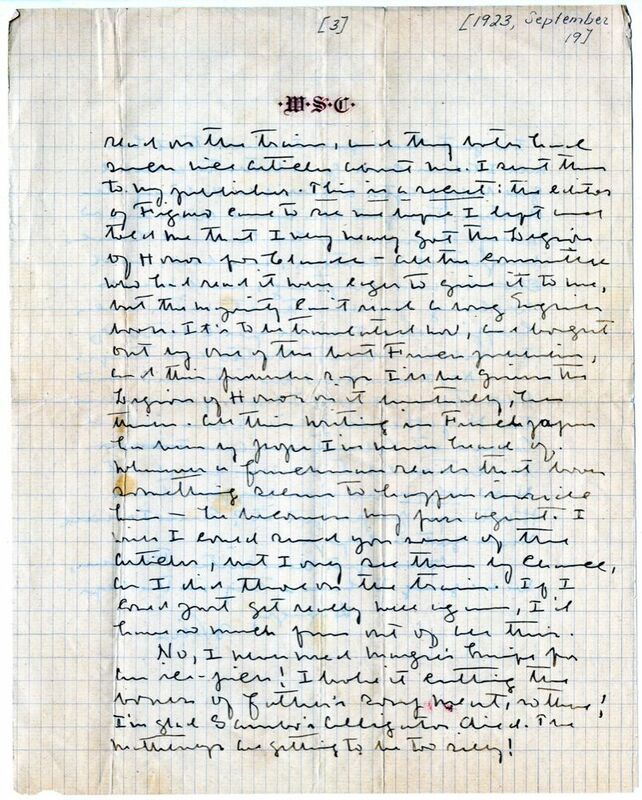 Willa Cather visited the Mathenys on their farm in September 1893. Other family members kept in occasional touch with them. Matheny, Nellie (1888-before 1910). Cather family cousin. Born in the Catherton area of Webster County, NE, daughter of William J. and Nannie V. Andrews Matheny, Nellie Matheny lived into her girlhood but died young. Matheny, William Jesse (1863-before 1950). Webster County farmer. Born in Kansas, William Matheny came to Nebraska about 1880 and worked for William Cather on his farm in Webster County. In 1886 he married Nannie Andrews, daughter of Sarah Boak Andrews and Joseph Andrews at the home of William and Emily Caroline Cather in Red Cloud, NE. William and Nannie Matheny farmed and raised cattle in the western Catherton precinct, near Campbell, in Franklin County, NE, where they were living in 1920. In the early 1930s they moved to Buffalo County, NE, where they farmed with the help of their unmarried son, Frank H. Matheny. 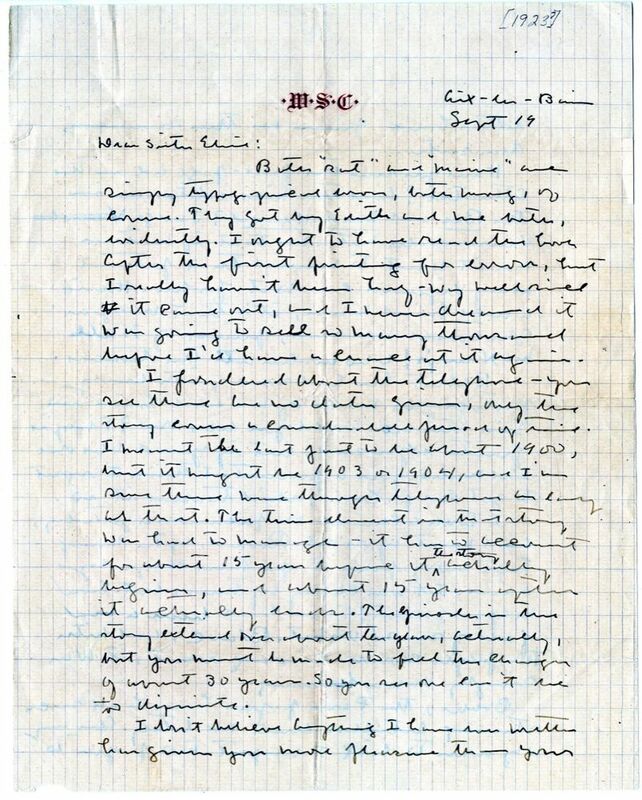 Willa Cather visited the Mathenys on their farm in September 1893. Other family members kept in occasional touch with them. Bagina (c. 1890-after 1923). Italian cook. Born in Italy, Bagina moved to France c. 1920, where she worked for Isabelle McClung Hambourg and Jan Hambourg, who were living outside Paris at Ville d’Avray. Bagina and her husband lost what was probably their first child after a difficult delivery in summer 1923. 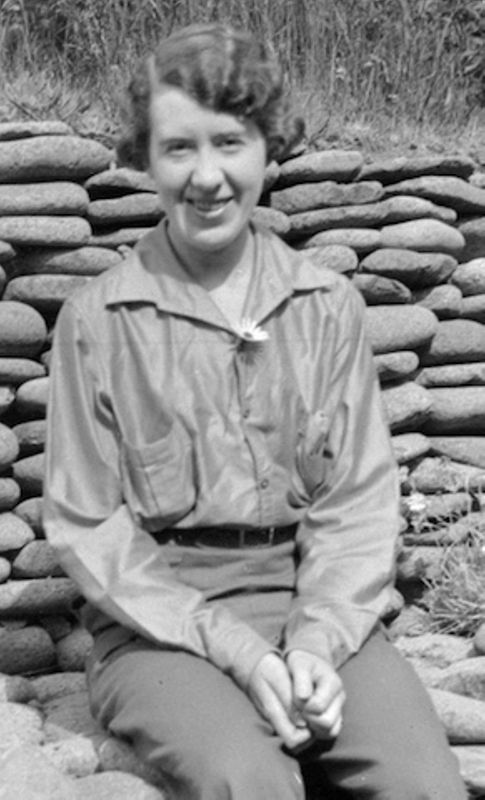 Cather knew Bagina from her stay with the Hambourgs in early summer 1923. 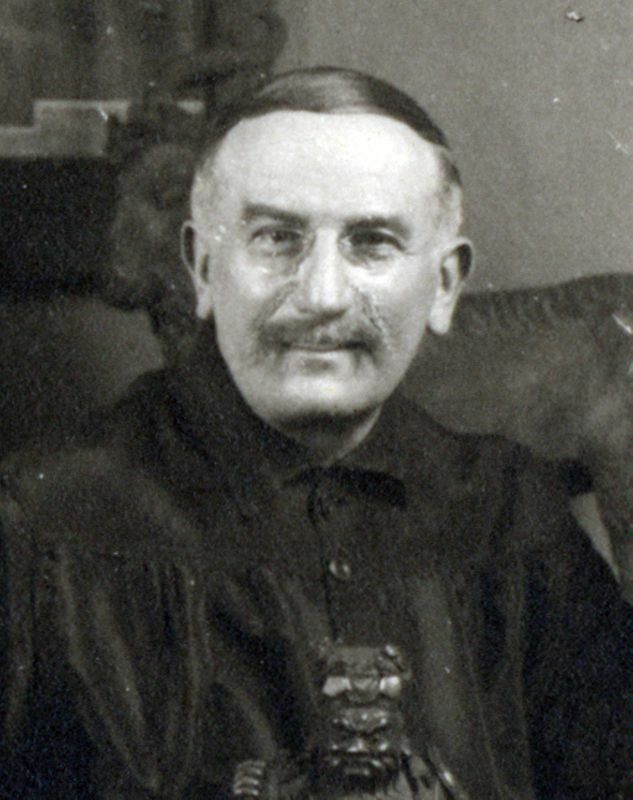 Hochstein, David (1892-1918). American violinist. Born in Rochester, NY, to Russian-Jewish immigrant parents, David Hochstein began playing the violin at age five. After graduating from high school, he studied with Leopold Auer in Petrograd and Otakar Sevcik in Vienna. In 1911 Hochstein made his debut in Vienna and toured England and America with Amoto and Frieda Hampel. Hochstein canceled his tour when called to serve in WWI. On 11 March 1918 his Stradivarius violin was smashed in a car accident. The New York Times reported his death in the Battle of Argonne Forest on 28 January 1919. In a 1922 interview, Willa Cather recalled meeting Hochstein at a 1916 dinner party put on by pianist Harold Bauer, at which Hochstein and other musicians in attendance played. Cather based David Gerhardt in One of Ours (1922) on Hochstein.